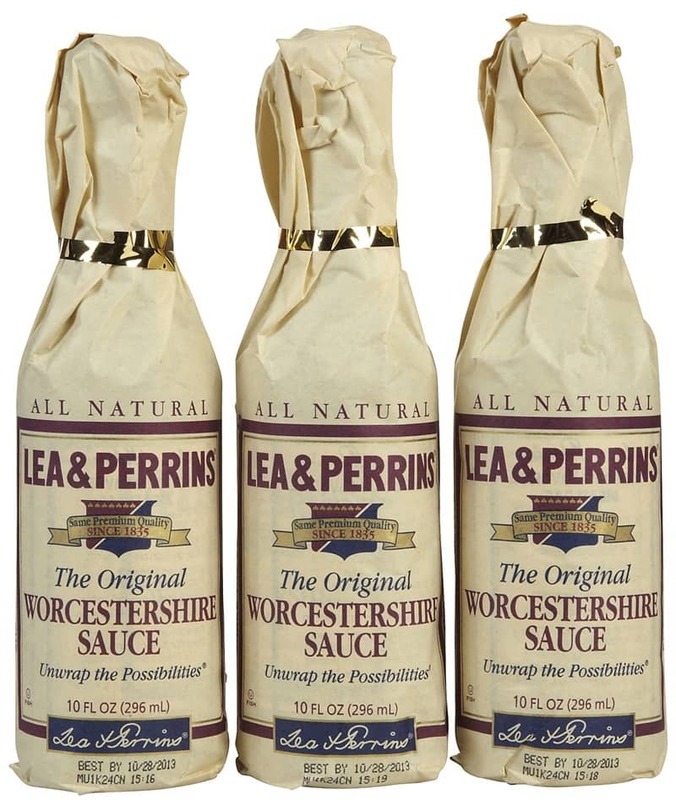 A staple used on steaks, hamburgers, Caesar salad and in drinks like Bloody Marys, Worcestershire contains fermented anchovies, malt vinegar, molasses, sugar, salt, tamarind extract, onions and garlic. Itâ€™s not required by law to mention on the label that itâ€™s actually a fish product but last year, the U.S. Department of Agriculture recalled beef jerky, because it didn’t list Worcestershire on the label and many people are allergic to fish products. To avoid consuming anchovies, look for sauces labeled as vegetarianâ€”those supposedly do not contain any fish.